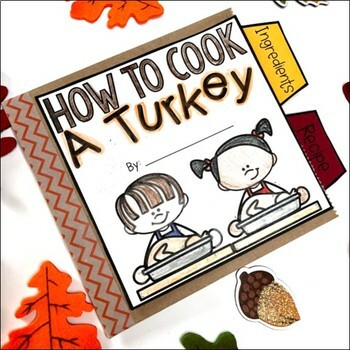 This product is perfect for a how to lesson leading up to Thanksgiving! 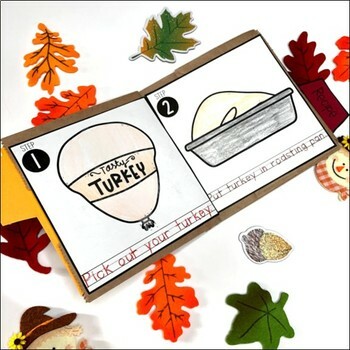 Students will create a paper bag book (directions included in product!) showing 6 simple steps involved in cooking a turkey. 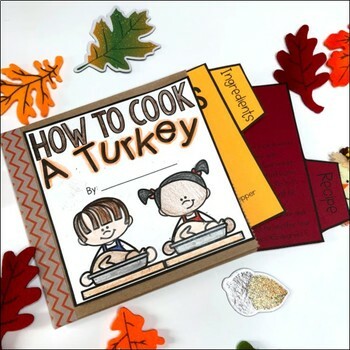 The paper bag book also include 2 tabbed inserts including the ingredients and recipe, making these great at home activities OR great holiday gifts for parents! 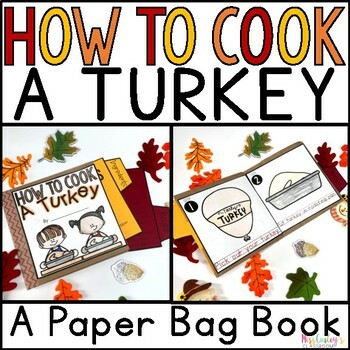 Students and families alike LOVE these paper bag books!